Twitter, the so-called micro-blogging platform, is perhaps moving into video as a major service with the launch of 140-second clips, and a new video section known as Watch Mode, with recommendations for other videos to watch. 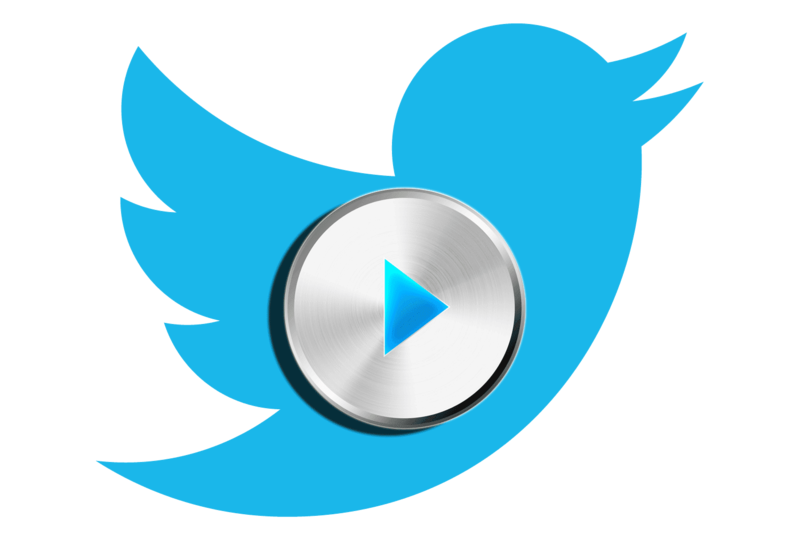 The service will be available for both Twitter proper and Vine, with the platform’s most popular users getting a stand-alone app called Engage. While, the 140-second clips are also coming to Vine, the popular app for creating hilarious short video loops won’t be changing its original 6-second limit. Instead, you can post 140-second clips alongside your Vines, and won’t have to watch the longer videos in-tweet. The stand-alone app for influencers, called Engage, has been launched on iOS to enable important people on Twitter see metrics on their clips, including likes, retweets, mentions, and views. Unlike Facebook Mentions, Engage isn’t for only celebrities, nonetheless, it shows mentions from influencers and comments from fans just like Facebook mentions. Albeit, anyone can use Engage, but the app lacks a timeline and so the value to regularly update feeds won’t be that high. However, the the company is planning on integrating the app with some of its other brands like Niche and Vine products. Twitter Engage is only available for iOS and in the United States at the moment.